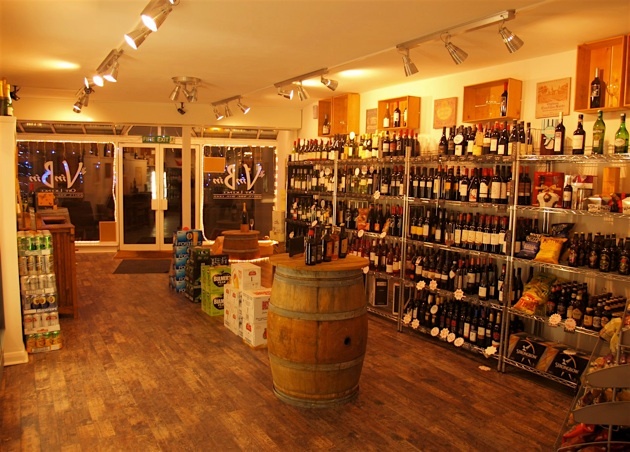 The Vin Bin wine shop is holding another of their popular free wine tasting events tomorrow (Friday) from 5.30pm to 8.30pm. They will be showcasing a selection of their best bottles, including some fantastic Croatian wines. As always, you can expect some fantastic tipples which you won't find in the supermarkets or bog-standard off licences.